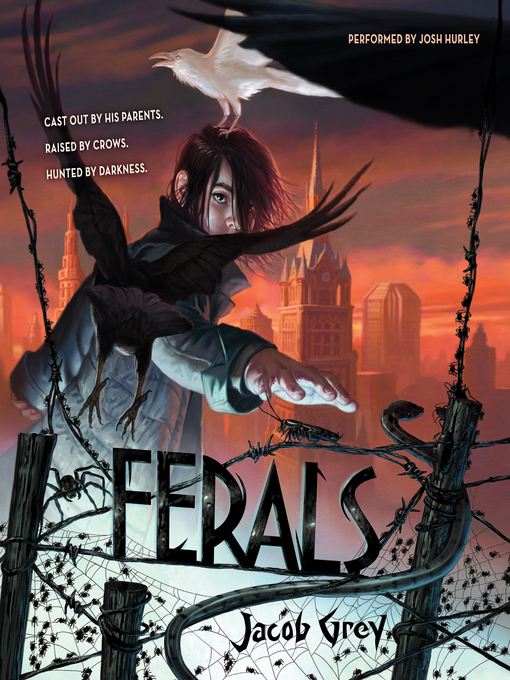 Ferals is the first book in a dark, action-packed trilogy that's part The Graveyard Book, part Batman, and all high-octane adventure. Caw has never questioned his ability to communicate with crows. But as the threat of a new Dark Summer looms, Caw discovers the underground world of Blackstone's ferals—those with the power to control animals. Caw is one of them. And to save his city, he must quickly master abilities he never knew he had . . . and prepare to defeat a darkness he never could have imagined.